Flashlights. I have a bit of an addiction and it may be a little out of control. I think it might stem from my experiences in the great outdoors. I’ve lived a lot of time outside in many different austere environments. I know what it's like to need a light and not have one. And the difference between a quality light, and one not up to the task. So, I love flashlights. And the word love may be a bit of an understatement. I have flashlights in every vehicle I own, in every section of my home, on my rifles, pistols, and shotguns–and even carry one in my pocket and school backpack everywhere. And I even, at the risk of sounding even more ridiculous then I already do, wear a small one on a necklace. Once you start carrying a flashlight, you begin to notice how useful it is. In the 12 Days of Christmas Giveaways, 2018, three of Concealedcarry.com president, Jacob Paulsen's, favorite flashlights are up for grabs. 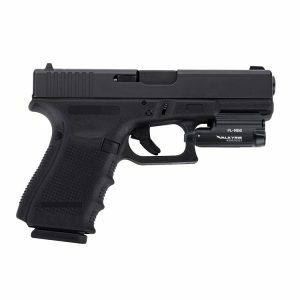 The intended use of these lights would serve to improve the winner's CCW readiness by providing a quality weapon mounted light, an EDC flashlight, and a quality back up light. I’ve personally owned many different models of Olight and they continue to surprise me with a constant stream of innovation. Products unlike any others on the market continue to improve year after year. The Olight PL Mini is a perfect example, offering an incredible 400 lumens of light in a package perfectly sized to carry concealed. But what really makes this light shine (sorry for the pun), is that it’s magnetically rechargeable. Unbeatable options at an incredible price you will just have to see for yourself. This flashlight fills another need: Having a light that's not attached to your weapon, you can use when you need it. 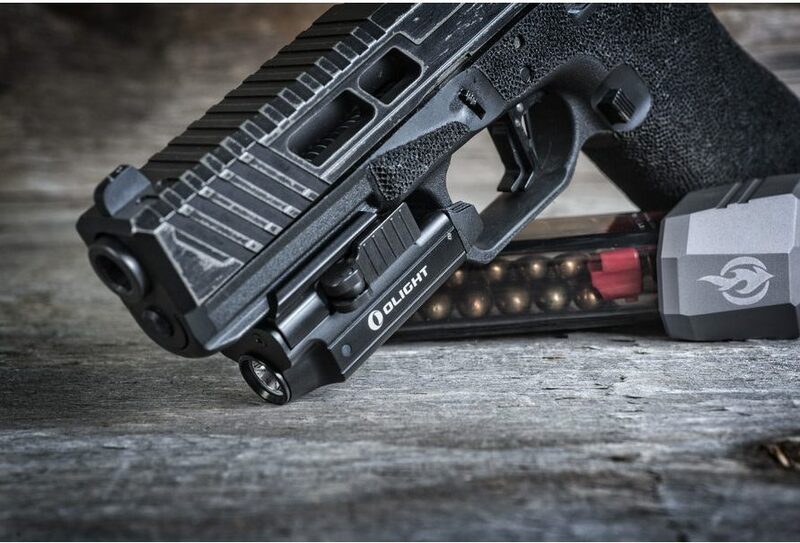 The temptation to pull out your CCW pistol and use your weapon light to find the keys you dropped might become overwhelming at times and may not be the best idea. That’s where this light comes in handy. And trust me, once you start carrying a flashlight, you’ll look for any excuse to pull it out and use it. The next light up for grabs is produced by Streamlight, a trusted flashlight company in the firearm industry. Like Olight, I have owned many different Streamlight products, and I have always been satisfied with their reliability and functionality. Streamlight has an additional benefit of offering quality light sources at reasonable prices. The MicroStream, being so tiny, fills one of my favorite roles of back up light. Living outside for long periods of time from a backpack means sometimes needing a light to find your light. If you aren’t living out of a backpack, your key chain will work just fine. 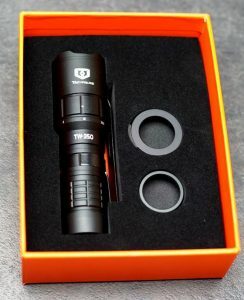 The perfectly adequate 45 lumens mean this light could act as your EDC light instead of carrying something bulkier (but brighter), like the TacWare light. For more information on the giveaway, how to enter, and how to win, check out this link: 12 Days of Giveaways. Always wanted to try the olight! Had the inforce apl-c on my 19 and didn’t really care for it. Hoping for a notification in about 3 minutes. Would love to enter! How can we view who has won the drawings? Thanks! How are you guys letting people know who won? The email you request? First we send an email and then if we don’t get a response we call the number provided. I am not getting any notification. I hit the push notification and your homepage pulled up. Been entering every day but couldn’t this time. What happened?